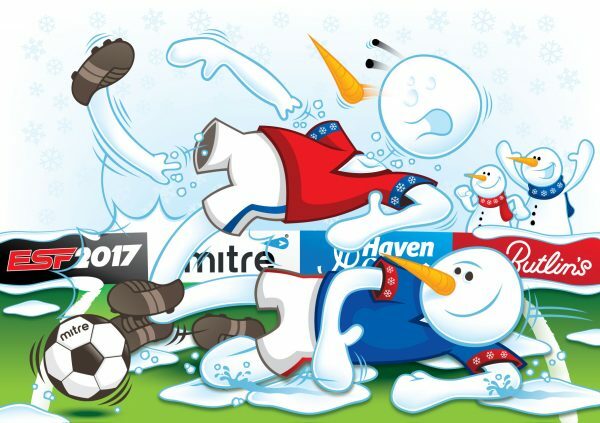 I’ve illustrated some semi-violent but fun snowmen themed client Christmas cards for the past couple of years. 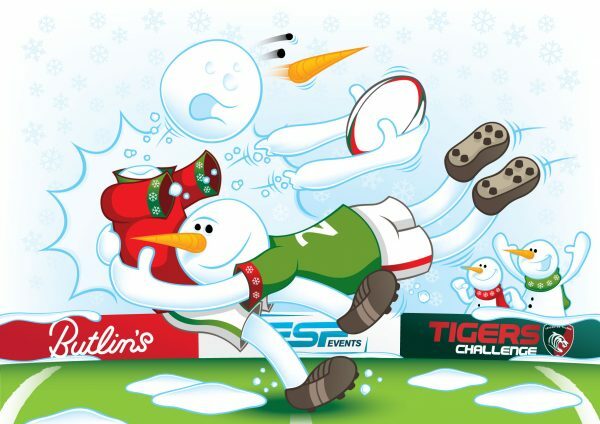 This year the theme was football playing snowmen, with a big slide tackle causing some issues. 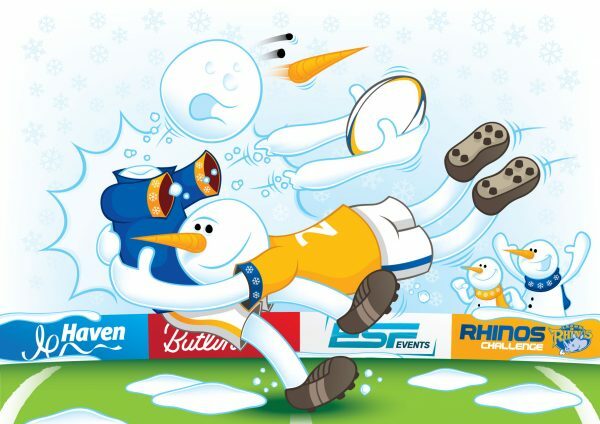 Last year I created a rugby themed illustration with a big tackle coming in from Frosty. A simple colour change and some other minor tweaks allowed the card to be used for each individual club (Leeds Rhinos and Leicester Tigers).